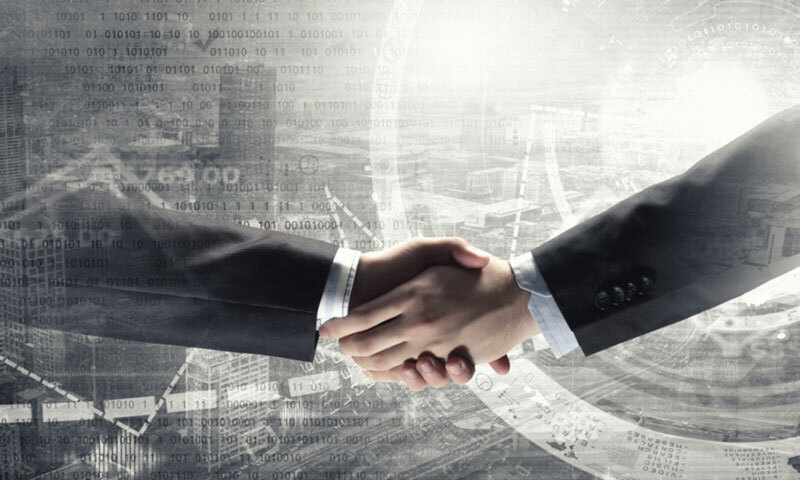 CobbleStone’s secure, online Vendor Collaboration Software streamlines the contract negotiation, review, and signature process. No task is forgotten and all parties are kept in the loop with emailed documents and task alerts. System Administrators control access and ensure compliance by setting permissions for users and collaborators. Effortlessly negotiate contracts and collect data from vendors and clients online. Quickly research, track, and send vendor and client data while capturing contract data, files, and notes. CobbleStone provides configurable web-based data collection with configurable sub-grids and data fields. Use alerts to monitor your vendors and clients, and leverage plug-ins to collect vendor and client data on external sites and applications. Securely share documents and reports between all transacting parties. Collaborate online and solicit input from vendors, clients, and your team while tracking unlimited notes and comments. Streamline the contract lifecycle and simplify negotiations with optional registration management and additional vendor/client collaboration gateway login access for additional representatives from their organizations. Track requisitions, requests, bids, purchases, procurement, and payments with CobbleStone’s integrated E-sourcing Vendor Management System. Improve the overall purchasing-procurement process with team collaboration, workflow approvals, and online bidding. Provide public access to your advertised list of public procurement request opportunities via your branded portal, or provide secure access via login to your list of non-public procurement request opportunities. Release and advertise bids and RFx’s online. Easily prepare and track bid records, track important procurement fields, track the RFx process, sole source, workflow approvals, document settings, bid/response dates, and other procurement activities. Enable online questions and answers during the bid/procurement process and vet suppliers for your bid and procurement initiatives.